Last year, participants in the Schuylkill Scrub organized over 2,000 volunteers at more than 90 sites across the Schuylkill Valley — a six-fold increase over 2011. This spring, leaders at the Schuylkill Action Network hope to increase participation even more. Anyone hosting a riverside cleanup between April 1 and May 31 is invited to register their event at SchuylkillScrub.org. Those who do will be eligible to win a free rain barrel or $100 toward the purchase of plants that are native to the region. They can also receive free gloves, trash bags, and safety vests. And they can benefit from free disposal at participating landfills during Pick It Up PA Days on April 20 to May 6. 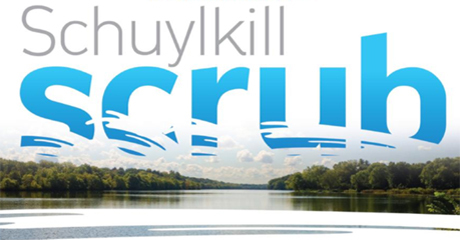 Individuals can also log on to SchuylkillScrub.org to find volunteer opportunities. These will take place in Berks, Chester, Montgomery, Philadelphia and Schuylkill counties, among others. Participating in the Schuylkill Scrub will help to provide clean drinking water for almost 2 million people, beautify local communities, and sustain healthy fish and wildlife. It will also help environmental leaders track the progress of anti-litter campaigns at the local, regional, and national levels. This is because all cleanups will automatically be registered with both Keep Pennsylvania Beautiful and Keep America Beautiful. The Schuylkill Scrub was founded in 2010 by the Green Valleys Association and the Hay Creek Watershed Association, both of greater Pottstown, Pennsylvania. The Schuylkill River travels 130 miles through southeastern Pennsylvania. 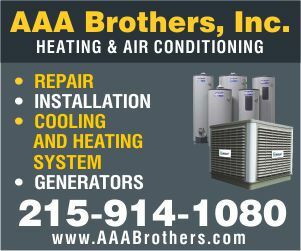 The land draining to this river spans approximately 2,000 square miles surrounding the riverside cities of Philadelphia, Norristown, Pottstown, Reading, Pottsville and more. Information and online registration is available at SchuylkillScrub.org, or by calling Tom Davidock of the Partnership for the Delaware Estuary at (800) 445-4935, extension 109.